Chinese Vice Premier Liu He will hold a new round of high-level China-U.S. economic and trade consultation with U.S. Trade Representative Robert Lighthizer and Treasury Secretary Steven Mnuchin in Beijing from Feb. 14 to 15. Building on the recent consultation in Washington, the two sides will have further discussion on issues of common concern. 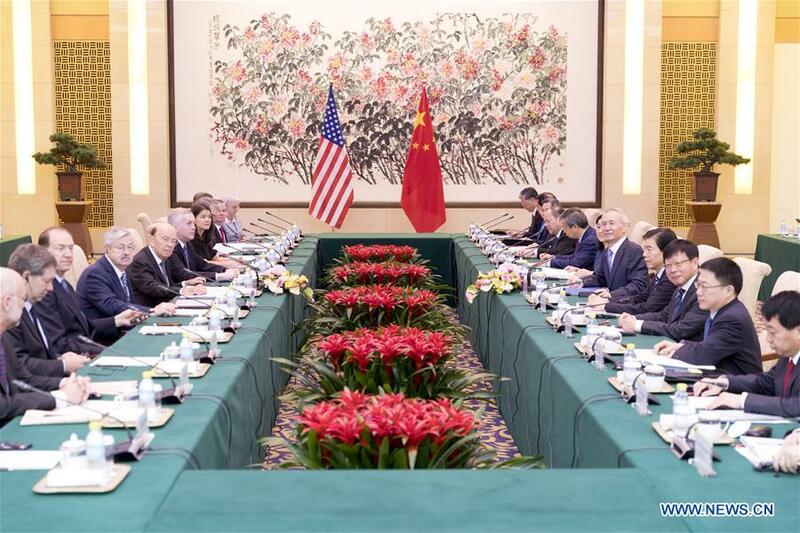 The U.S. delegation will arrive in Beijing on Feb. 11.